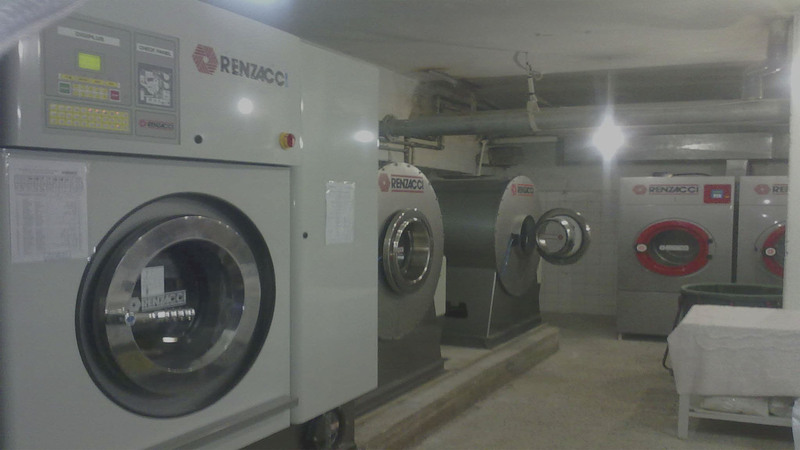 We are Nigeria’s sole agent of Renzacci Spa Italy, the World renowned Manufacturers of Drycleaning, Laundry and finishing equipment since 1983. I never thought I'd get passionate enough over laundry to write about it, but these guys are so good i just have to spread the word! The service is incredible. I drop my laundry off and when I get back, it's always clean and fresh but never smelling of any cheap nasty 'meadowy' detergent, ready to get dirty all over again! 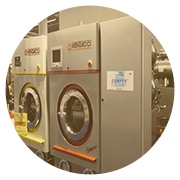 The customer service is impeccable, the staff helpful and friendly, if you don't already use Laundry Locker you have no excuse! Start now, and you'll never dread the idea of laundry again! 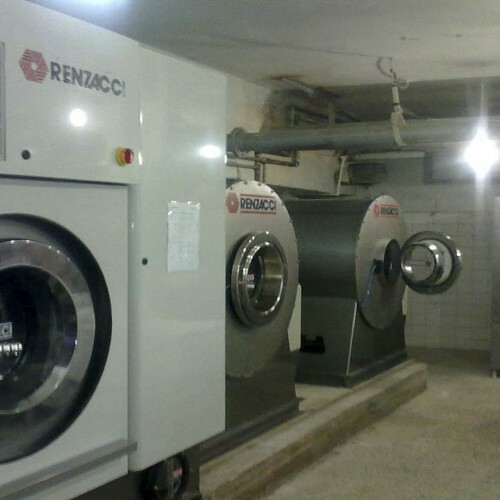 We are Nigeria’s sole agent of Renzacci Spa Italy, the World renowned Manufacturers of Dry Cleaning, Laundry and finishing equipment since 1983. 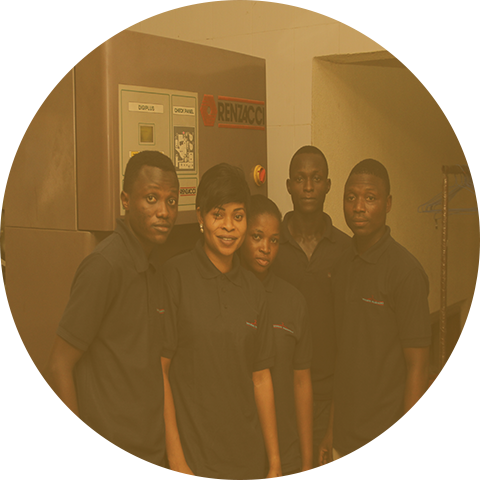 The Company’s major undertakings are sales, installation and servicing of dry cleaning, laundry and finishing equipment. 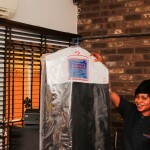 We also offer high quality dry-cleaning and laundry services to all our customers. quality in your home, too. which would include Hotel and Hospital Laundry. 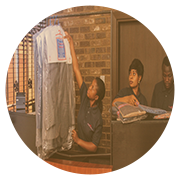 Instant Cleaners Limited was incorporated in 1979 with Registration No. Rc 26104. 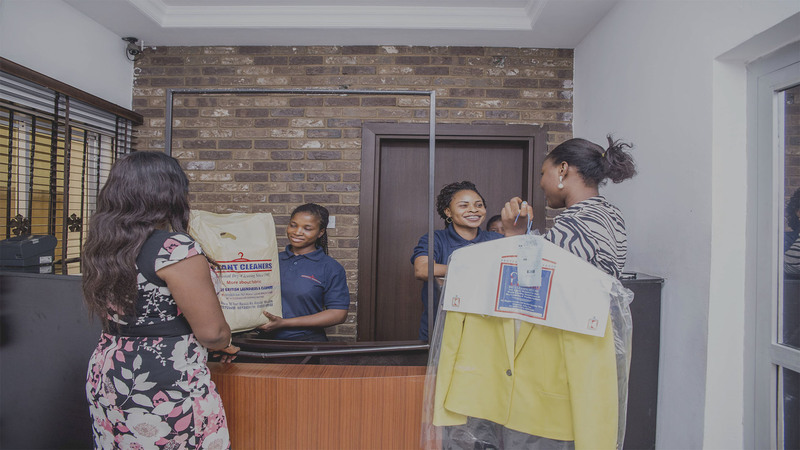 The company operates an ultra modern Dry cleaning and Laundry factory at Yaba, Lagos with full complement of highly skilled technical and administrative staff. 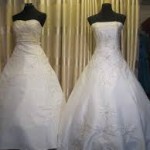 At Instant Cleaners, we believe that you deserve the best and we are committed to bringing you the best. Regular cleaning lengthens the lifespan of your curtains and draperies, and improves the air quality in your home, too. Especially in the city – where even high-rise apartments are vulnerable to grit and dirt from smoggy streets – draperies act as a filter, trapping dust and particulate. 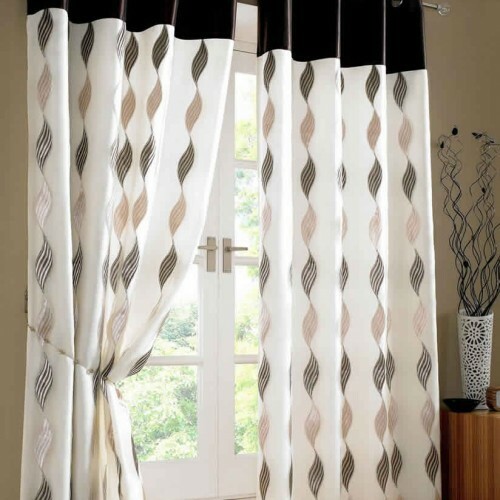 It’s essential to clean your drapes, even when you might not notice how dirty they are. 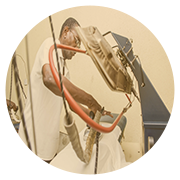 Instant Cleaners has been in the business for more than 30 years – we have the process down to an art. Our pros map and measure each piece. 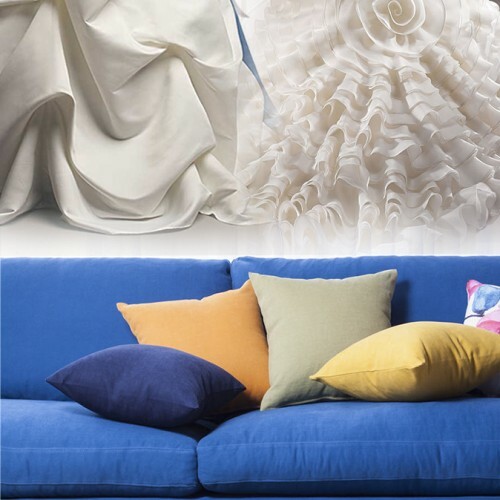 Then, we clean curtains, draperies and other home fabric with our custom processes, choosing a curtain cleaning method that will remove blemishes without harming the textile. 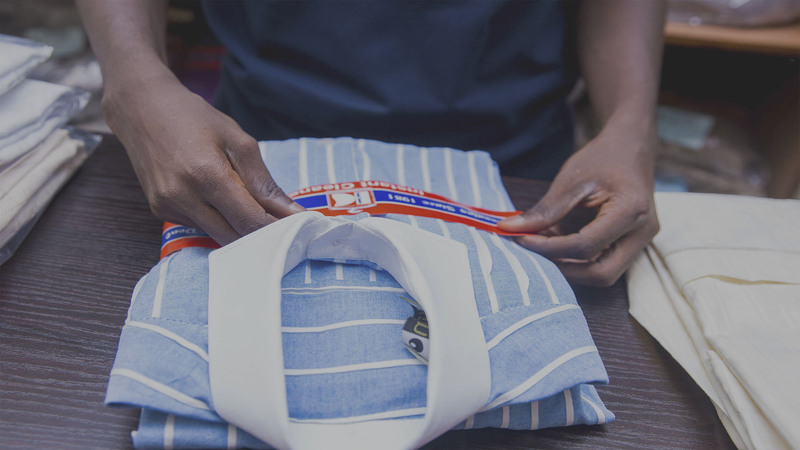 Attention to detail – it separates those who are stylish from those who merely own stylish wardrobes. And it separates Instant Cleaners from mediocre dry cleaners in an industry where the status quo is often accepted as good enough. buttons, an errant crease. At Instant Cleaners, we notice these things too. That’s why we remove buttons and mend seams before your clothes are cleaned. That’s why we use the best equipments around just to ensure you get the best that you deserve. And that’s why we employ a comprehensive set of tools and dry cleaning solvents. 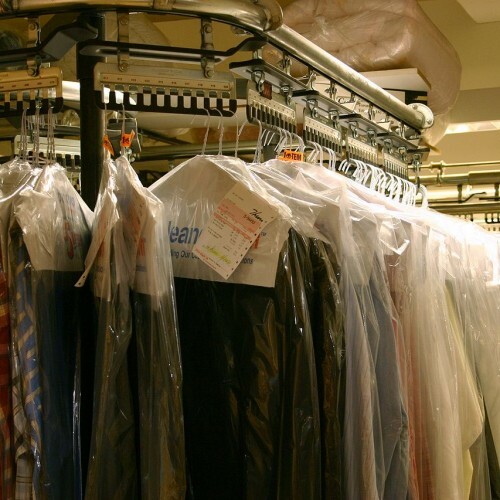 Our dry cleaning process is painstaking and labor-intensive. And we wouldn’t have it any other way. If you expect more from your cleaner, we are here for you. Laundry. 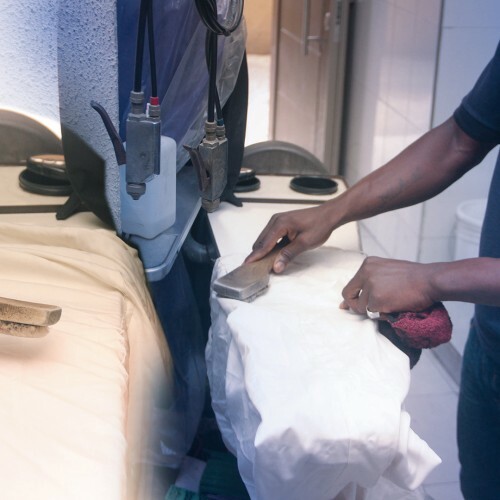 Much of a guest’s overall impression of the hotel relates to its cleanliness; therefore we are committed to bringing out the best in all the fabric that passes through our doors. Ideal Laundry companies are extremely detail-oriented. 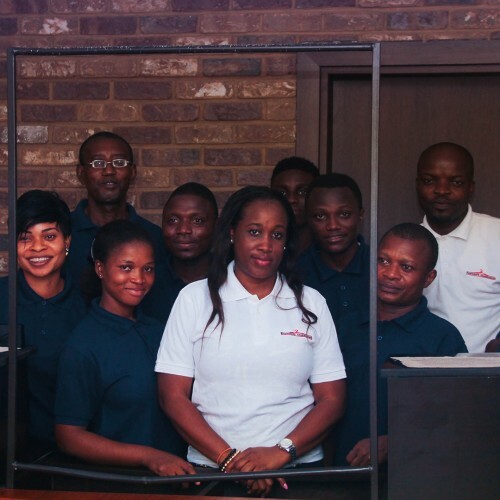 They strive to provide customers with the best they have to offer. 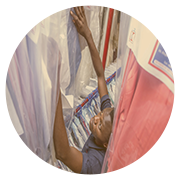 From fresh bed linens to spotless curtains, we are committed to upholding quality and cleanliness standards at all times. Great experience. As a busy person who travels all the time Instant Cleaners is the perfect solution. I was able to deposit my laundry at my convenience and pick it up at my convenience. Laundry was ready early. Thumbs up!